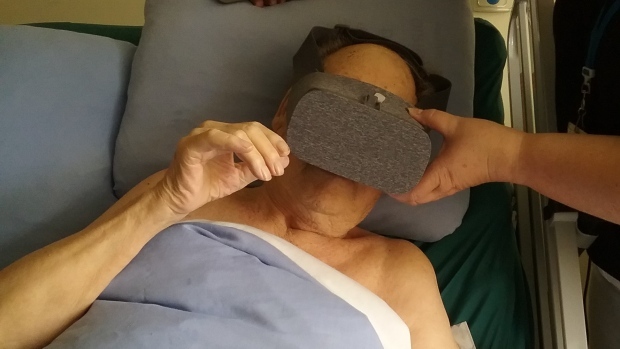 At a British Columbia hospice, patients are going on safaris to Africa, riding camels beside the pyramids of Giza, cliff jumping and experiencing other once-in-a-lifetime moments — all through a new virtual reality system. Can the Internet let you live forever? Johnny Depp tried it in the box-office bomb Transcendence, and now a new website suggests you “simply become immortal.” Eterni.me, a startup launched early this year, promises to create a “virtual you” that will interact with your descendants long after you’re dead. 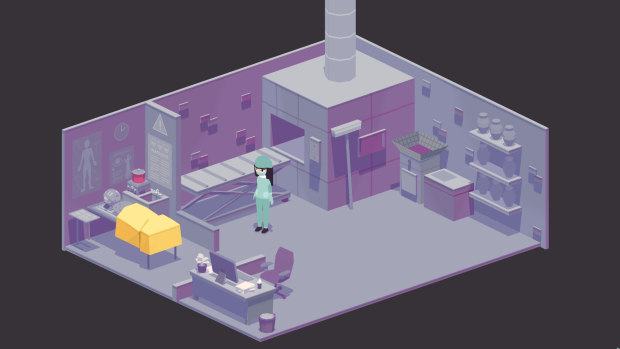 A Mortician's Tale, by Toronto-based indie team Laundry Bear, deals with death in ways decidedly unlike most action-packed video games that often dominate the public consciousness.